Well done to Saoirse Lawlor from the u15s team. 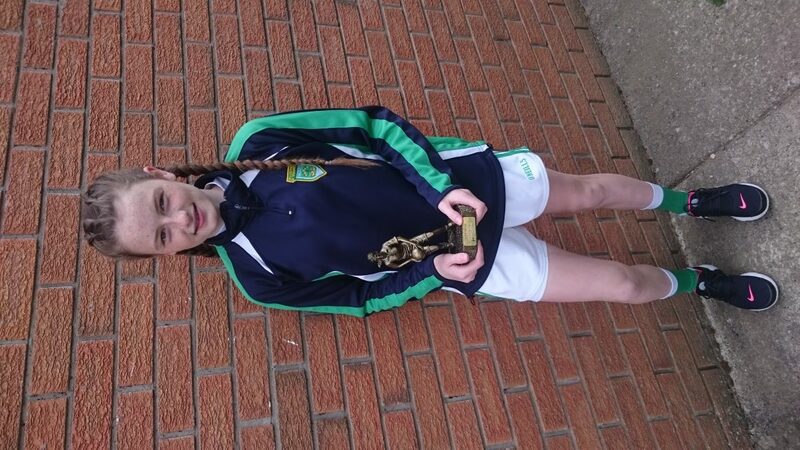 Saoirse represented her club in the Dublin Feile Skills Challenge held in St Brigids GAA club. She showed great skill to come second. The club is very proud of her.